This sparkling drink is incredibly refreshing and the perfect aperitif. 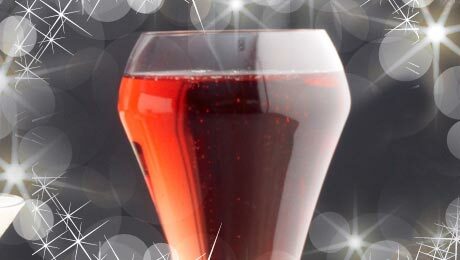 Pour one tablespoon of crème de cassis into the base of a champagne flute. Pour the Prosecco over the crème de cassis.